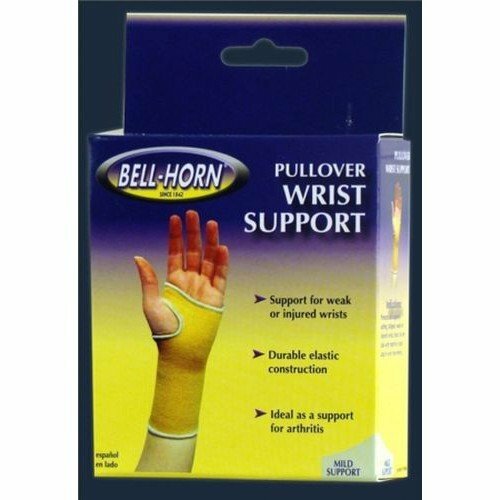 Provides immobilization for weak or injured wrists. 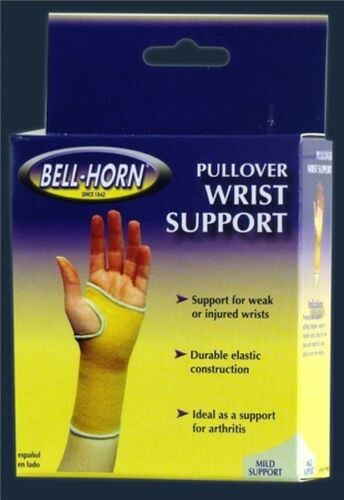 Ideal for sprains, strains, or after cast removal. Made of seamless beige knitted elastic with thumb-hole opening. Features Include: Ideal for any task with repetitive hand and/or wrist movement. Made of a cool and breathable material. Ideal as a support for arthritis. Indications: Protects and supports aching, fatigued, weak or injured wrists.